"They have mistakenly mentioned him as my father when in fact, he is my uncle (dad's cousin). My father's name is Vijaysinh Ghatge." 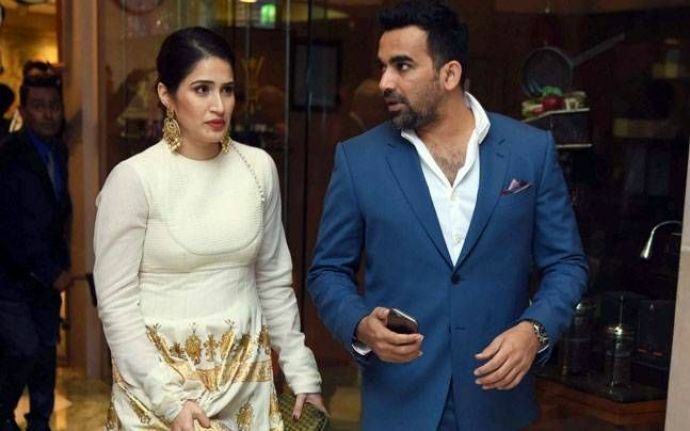 As soon as model and actress Sagarika Ghatge and cricketer Zaheer Khan made their relationship public, media started digging about Sagarika’s life. Few dailies said she is the daughter of veteran actor Vijayendra Ghatge, but it seems they simply made up the connection based on the common last name. In a report published in timesofindia, Sagarika clarified the issue and said, "I think the confusion continues to thrive because some websites have got it wrong. 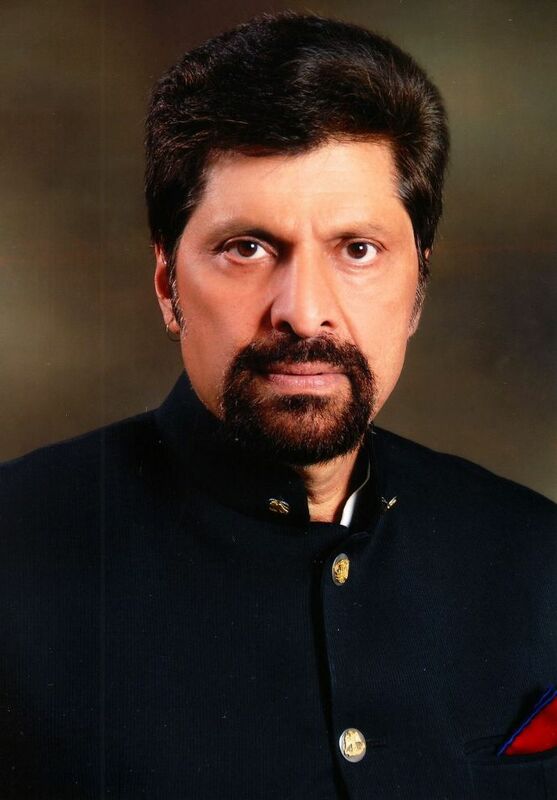 They have mistakenly mentioned him as my father when in fact, he is my uncle (dad's cousin). My father's name is Vijaysinh Ghatge. Yes, we belong to the royal family, but while we are descendants of Shahu Maharaj of Kolhapur and members of the Kagal family, Vijayendra kaka's mother belonged to the Holkar family." The Irada actress was never very open about her royal roots. She also mentioned,"I want my work to speak. I was 19 or 20 when 'Chak De! India' released. I had no idea what I wanted to do post that. I wanted to go to Boston to pursue further studies, but I like doing films and I am choosing them wisely. I'm glad that Zaheer is supportive of my film career."